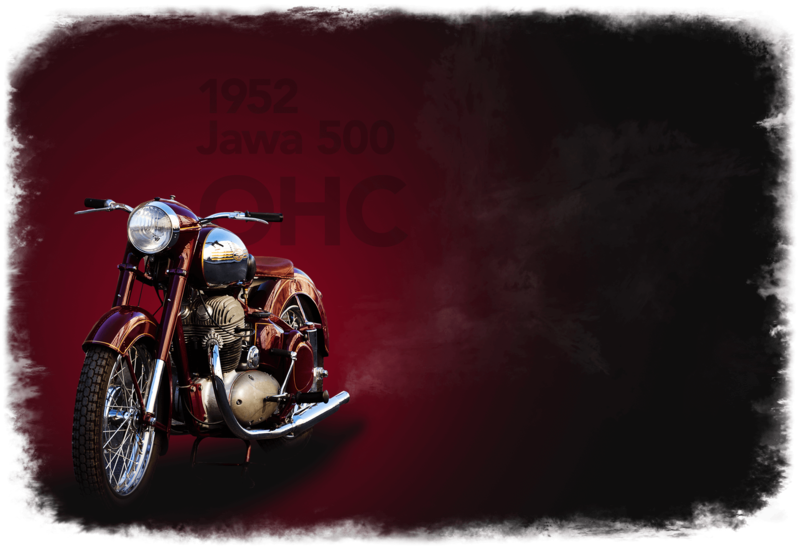 Jawa Motorcycles are coming back for good and the brand Jawa has revealed the first 300cc engine and its details. The new engine from Jawa Motorcycles will take on Royal Enfield Classic 350. Mahindra and Mahindra took control of classic legends Jawa and BSA and started a Pune based company “Classic Legends Pvt Ltd” in 2015. According to Classic Legends, the new engine is a liquid-cooled 293cc single cylinder motor with Dual Overhead Cams. The engine pumps out 27bhp of peak power and 28Nm of peak torque. The numbers are not so impressing for the 300cc engine but the engine has strong midrange and a flat torque for consistent powered riding. The free-revving motor certainly retains the Jawa DNA, classic yet sporty. The rebirth of Jawa is not sufficient with the only engine as the exhaust note of the old Jawa that was something unique identity of the motorcycles. 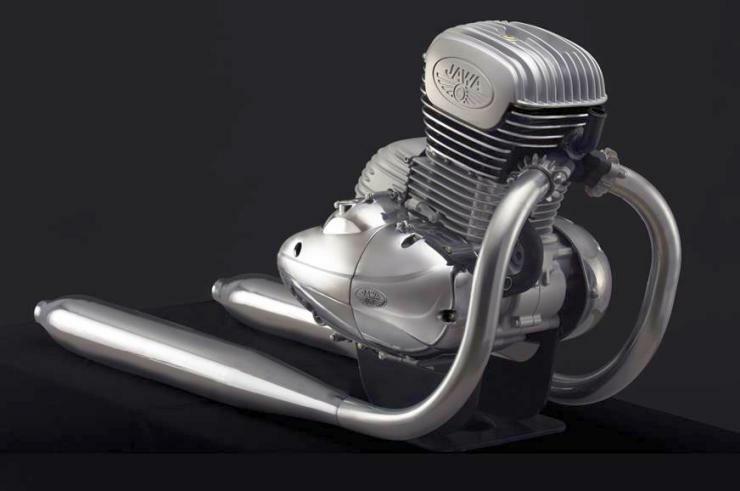 A team of sound engineers from Italy worked hard to get 2 strokes classic rumble from a modern 4 stroke engine. The job was not easy and took enormous iterations in combination with harmonics of dual exhaust pipes. Classic Legends claim that they have achieved unique character of exhaust note that is worthy for this new Jawa. Nevertheless, the development was done in the company’s R&D facility in Pune where Mahindra and Mahindra also develop their motorcycles. The 293cc engine is BS6 norms ready and will be coupled to the 6-speed transmission. The R&D department used the learning of Mojo engine development to develop this 293cc engine. The 295cc engine from Mojo produces 27bhp of peak power and 30Nm of peak torque. These numbers are quite close to Jawa’s 293cc unit. We are very much excited to see this engine on a suitable classic yet modern frame with USD forks and some new age electronics for stopping power. As Royal Enfield is the only manufacturer in India developing classic looks on modern technology engines, it will be interesting to see the rivalry between Jawa and Royal Enfield.